Diamond Select Toys’ Marvel Minimates line has been Minimate-izing everyone’s favorite Marvel superheroes since 2003, when the very first assortment was released. 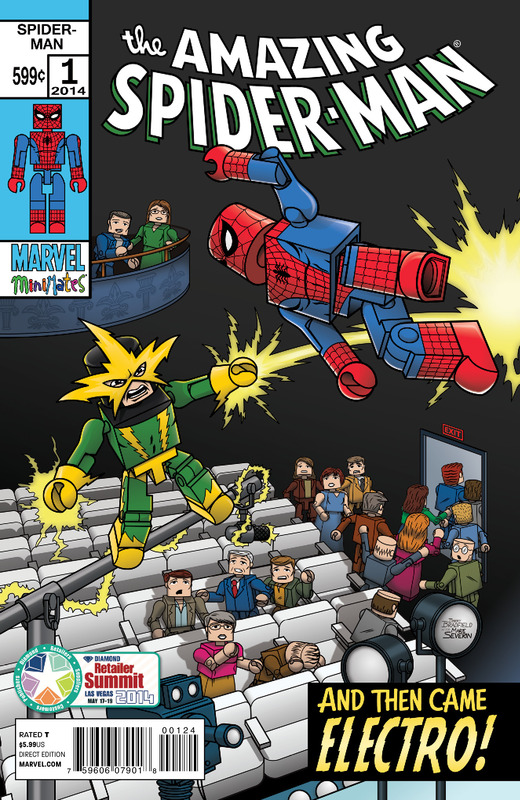 So it’s only fitting that the first Marvel Minimates-themed comic book cover is of the line’s most frequently made character: The Amazing Spider-Man! 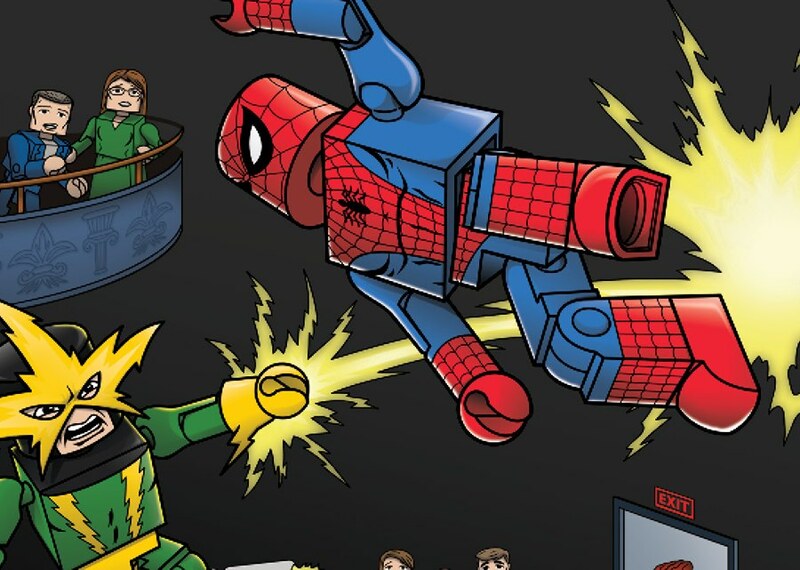 Diamond Comic Distributors and Diamond Select Toys have teamed with Marvel Comics to offer a variant cover of Marvel’s all-new Amazing Spider-Man #1. Limited to a 6,000-unit print run with cover art by lead Minimates designer Barry Bradfield, this issue is available now, exclusively through retailers who will be attending the Diamond Retailer Summit in Las Vegas. 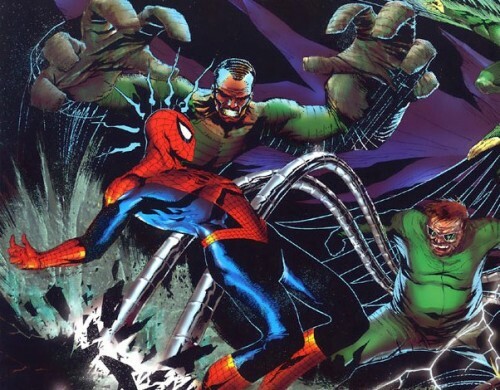 The cover depicts the web-slinger battling Electro in the rigging of a TV studio, and was inspired by the cover to 1970’s Amazing Spider-Man (Vol. 1) #82. Inside the issue, the greatest superhero of all time returns, as Peter Parker resumes the role of Spider-Man! The world may have changed since Spidey’s been gone, but so has Peter Parker – this is a man with a second chance at life, and he’s not wasting a moment of it. Putting the “friendly” back in the neighborhood, the “hero” back into “superhero,” and the “amazing” back into “Spider-Man,” Peter has the same Parker luck but a new Parker attitude. Also returning: The recharged and reenergized Electro! Look for the variant cover (item #DEC138451) at your local comic shop! Next Up: The Deadly Foes of Spider-Man Team Up for a New Minimates Box Set!